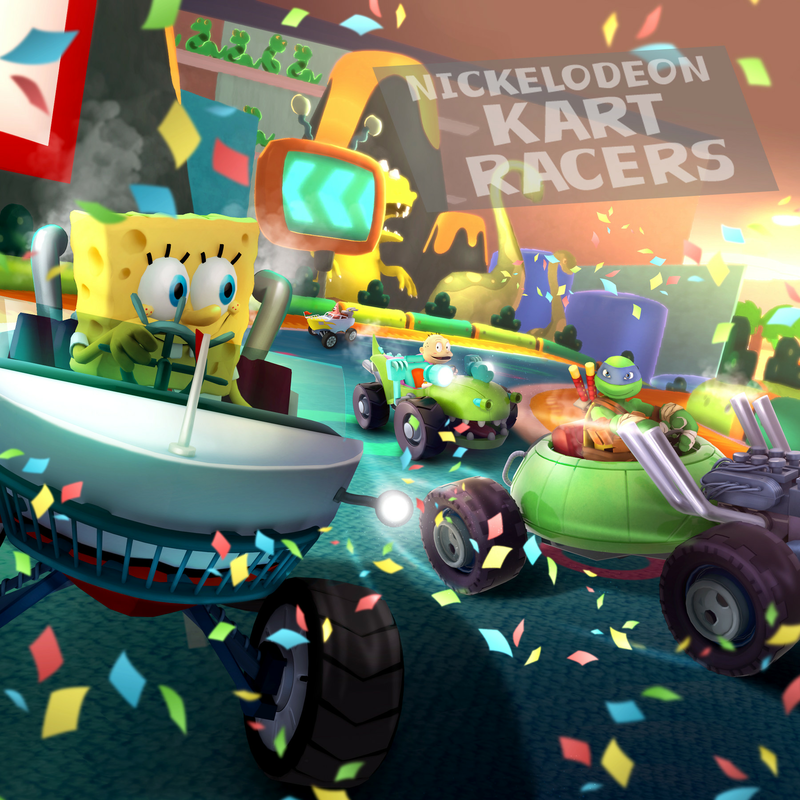 The upcoming Nickelodeon Kart Racers which features a tonne of characters from the channels 90s shows has gone gold. This mean development on the game is complete and it’s ready to be distributed soon. The game will launch in the US on October 23 and on October 26 in EMEA for £29.99/€39.99.